Inverse exchange-traded funds (ETFs) can give savvy traders an opportunity to ride the direction of a specific market or sector when it goes the opposite direction. 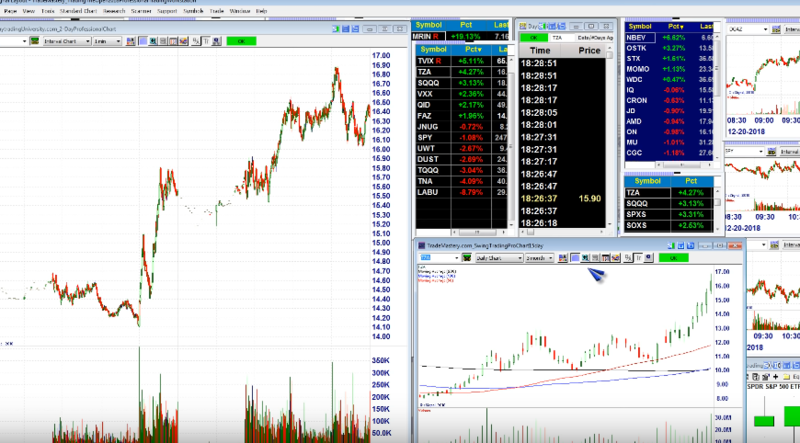 This video provides an introduction to inverse ETFs and how to trade them. For more investment trends, visit the Leveraged Inverse Channel.